Day by day guide for first grade teacher, 2nd semester. Continues from Book 1:1. 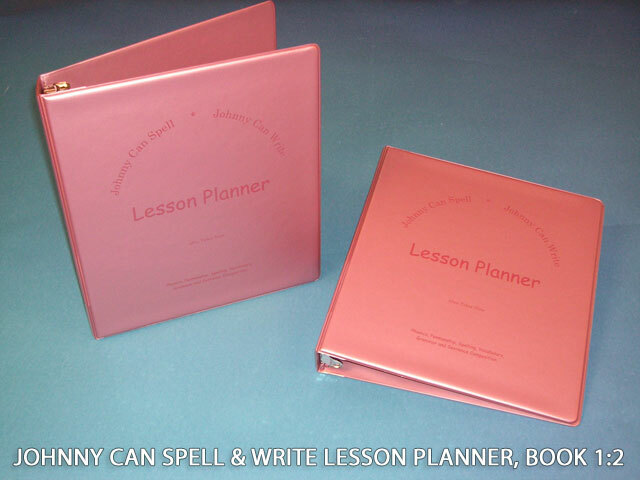 Provides 75 lessons (Lessons 76-150) that integrate phonemic awareness, phonics, handwriting, spelling, vocabulary, grammar, and sentence composition. Packed with activity ideas. Puts extensive language information at your fingertips. 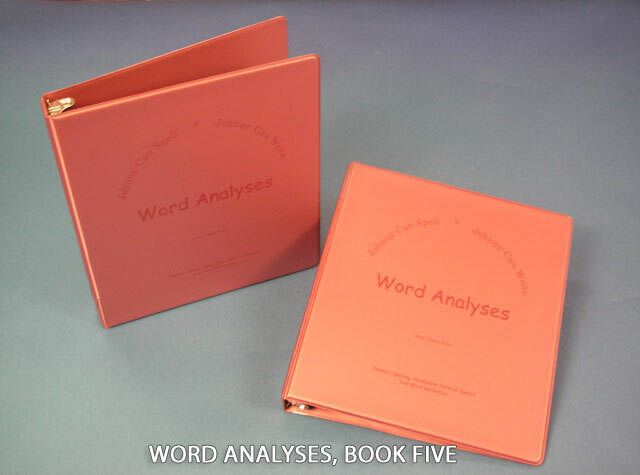 Contains check lists, scope and sequence, masters for word cards and affixes. Spelling words are from Ayres List, Section I through Section K. Well indexed. 223 pages in a 3-ring binder.